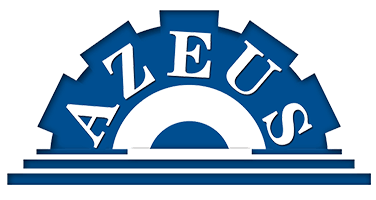 Azeus have been concentrating on establishing a comprehensive sales network and agency around the world, and we have years’ of experience of fish feed machines developing and designing. To give fish farmers a real support, as an expert in fish feed machines, Azeus is always taking manufacturing and supplying high-quality fish feed production equipment with rational prices as the major goal, and the machines from our company are working well for making qualified pellet fish feed to ensure the profits of fish farmers. Therefore we believe that we can make great success together with our customers. First-hand information’s here promising the detailed market analysis on your local Aquaculture Industry. All the details can be provided to our customers for free, which let them know better on the past and future trends of the fish feed markets. Azeus can solve all your problems in fish feed production process, and find the best ECO solutions. The topics rang from catfish/tilapia feed formulation, floating fish feed pellets making technology, to the effect of extruded pellets on fish production etc. Please fill in the enquiry form below and make sure all the information is ACCURATE! We will treat your personal information as private and confidential!